I haven’t been doing the best job at keeping up with posting my Weekly Meal Plans. I realized that I am going to just type them up instead of writing them, taking the picture, and then uploading it. 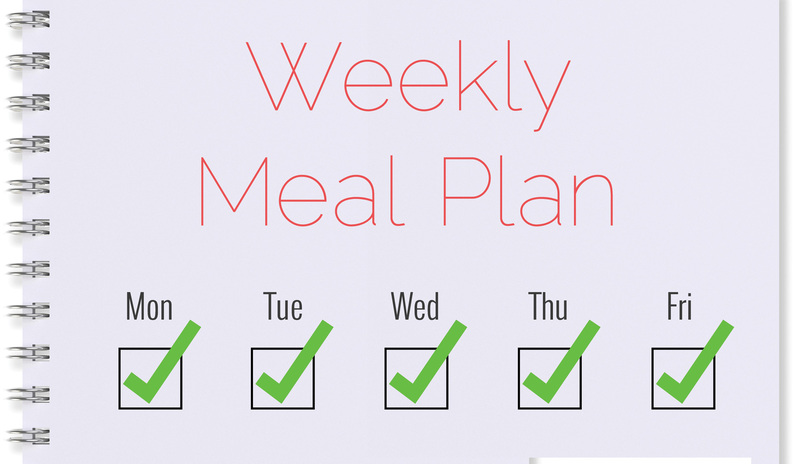 This will make it easier and will help me to continue posting my weekly meal schedules. The other two meals are an apple stuffed pork tenderloin (this is right up my hubby’s alley), and the other will be an angel hair pasta, topped with grilled chicken and spiraled veggies. It will most likely also have a garlic cream sauce. I loveeeeee cream sauces!